Fitting out a family of six always starts with my boys... then us oldies source our looks to best compliment them. Recently we attended my Father-in-law's 60th birthday at the lavish Langham Melbourne. Tevita, Maikeli, Tomasi and Salesi all looked very dapper in their matching Next tuxedos. David wore suiting from River Island and my dress was a steal from Mossman. I thought i'd share my learnings and favourite finds to help streamline your next black tie shopping experience. 1. The Right Cut - when sourcing a suit, be sure to read the description to determine the 'cut' or 'fit'. My boys are quite long and lean, so I personally shop for tailored or slim fit suits. Consider your child's body composition when choosing a suitable suit. A drawn in waist and pencil trouser is extremely flattering and very modern. 2. 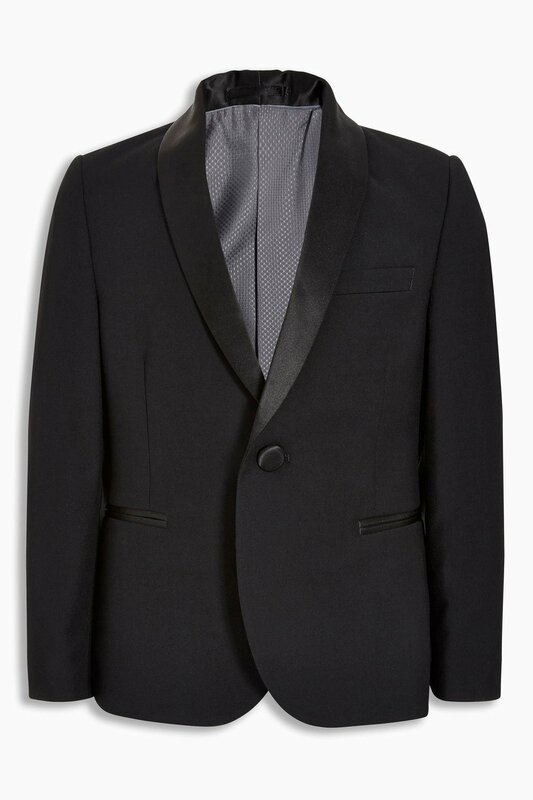 Buy the 'Now' size - when it comes to fine tailoring, allowing 'room to grow' is a cardinal sin. I've seen so many gorgeous suits look sloppy and cheap as a result of poor sizing. Yes they will grow, but suiting for a special occasion needs to reflect the current size of the wearer! Ill-fitted suiting is never a good idea. You can always sell, pass on or donate! 3. True To Size isn't always true - This is a lesson i've learnt the hard way! Different labels, particularly European garments, can vary significantly in size. Always check the designers size guide and measure your child accordingly. 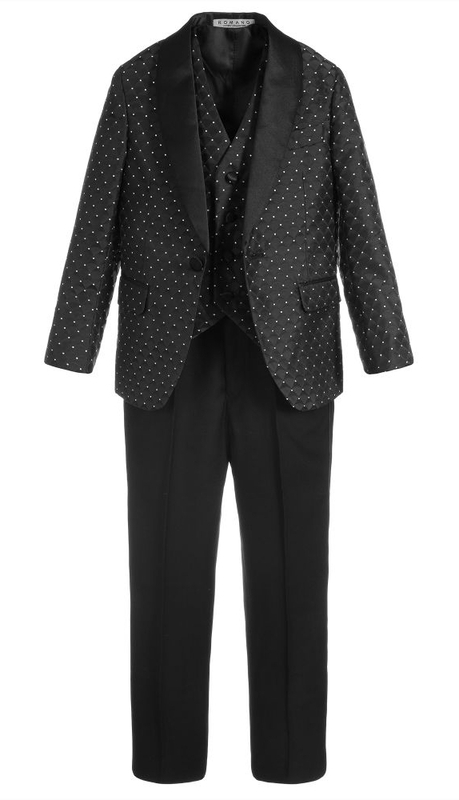 Some retailers (including Next) sell suiting separates - which is perfect for young boys going through growth spurts! 4. A Pre Event Fitting is a must - I understand dressing a child can be difficult, tortuous at times when dealing with toddlers, but it's absolutely necessary to try on the full outfit (including dress shoes) before the event date. Sleeve and trouser lengths often require alteration to achieve a sleek silhouette. Wearing shoes in (with sports socks) pre event is also a handy trick to avoid blisters on the night! 5. Don't skimp on Accessories - Accessorise with formal footwear (i'm currently loving patent brogues), ties, suspenders and chiefs to elevate his look. A fresh chop at the barbers and plain white socks are also on our 'event ready' checklist. 6. Look a Million Dollars for Less - a steep price tag isn't always indicative of a superior product. You'll be amazed by some the mainstream labels offering beautifully made formal wear at affordable price points. My boys wore Next suiting to their Pa's 60th, which sold as separates (blazer, pant, shirt and bowtie) retailed at a very reasonable $124. 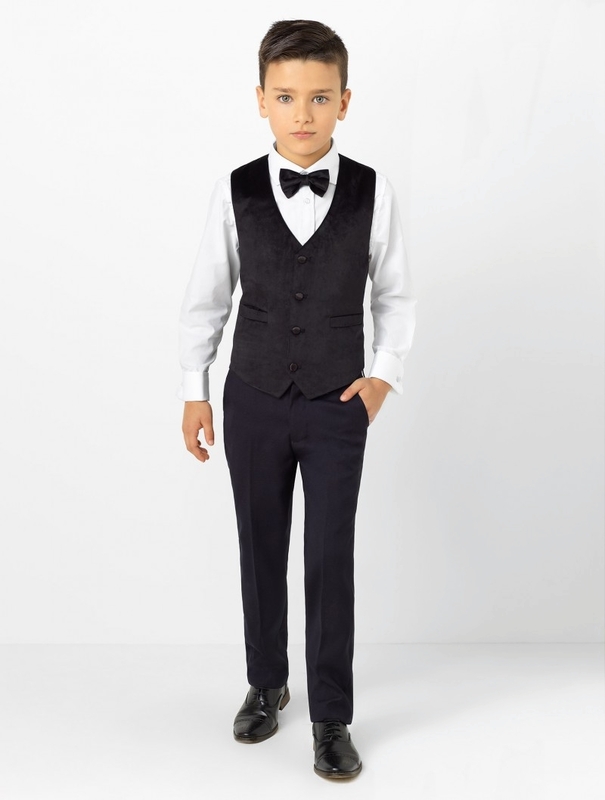 Roco Clothing London stock suits from $108 and you'll find a variety of evening suits from Romano at Childrensalon in the $88 - $180 bracket. Elegance is never accidental. 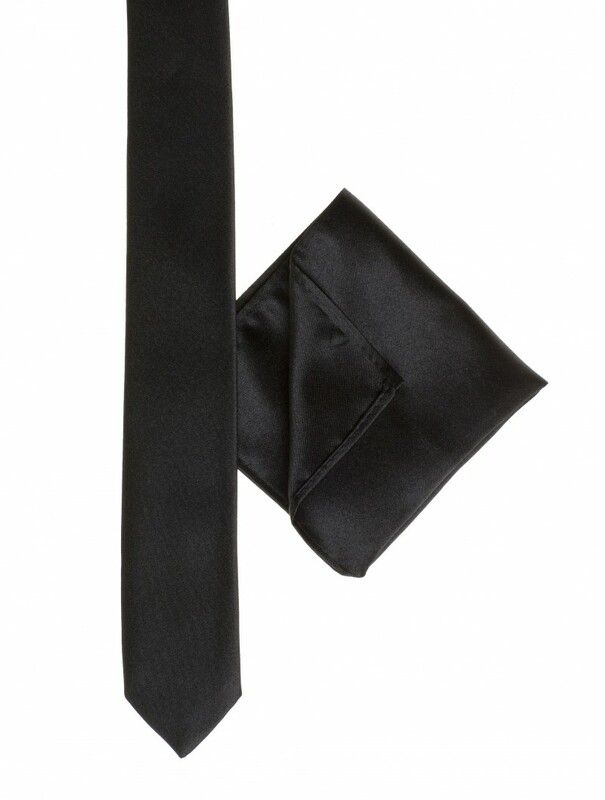 To achieve a sleek and sophisticated Black Tie look for your little man, shop my tried and trusted labels. Romano (stocked at Childrensalon), Next, Roco Clothing and My Tuxedo all feature in my after 5 special.